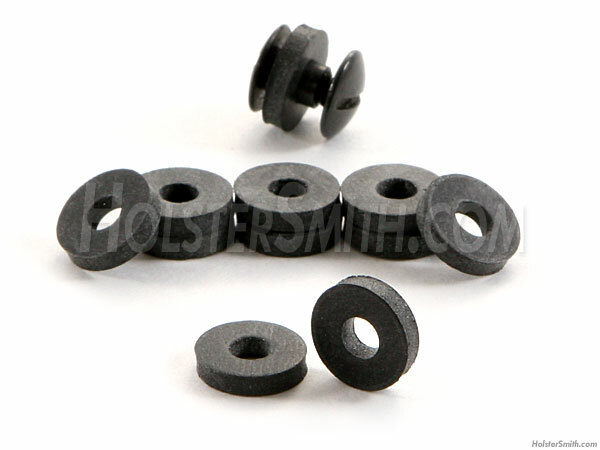 These are commercial grade black neoprene silencing washers that are commonly used with TLMAB mounting posts, Chicago screws, slotted posts and other 3/16" diameter sheath and holster mounting assemblies. 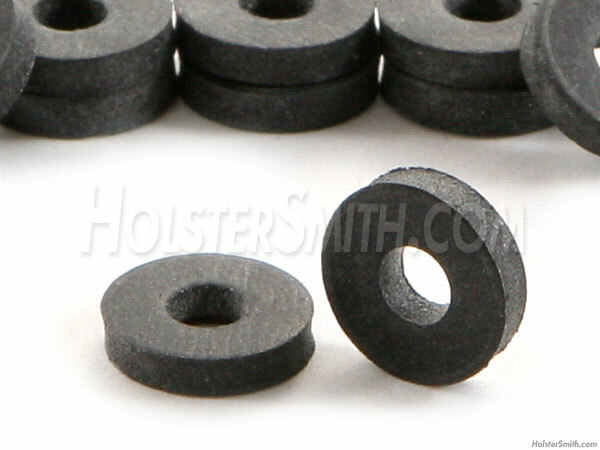 They are used to cushion and silence the contact points between the holster and mounting attachments. We've tested many brands of these washers and these are the top-of-the-line. They are used and endorsed by professional holster and sheath makers around the world.